The Eight Gates of Zen were developed by John Daido Loori Roshi and form the basis of training in the Mountains and Rivers Order. The Eight Gates offer us a tangible way to take up the whole of our lives as a path of spiritual practice, revealing that whether we are engaged in a busy life in the world or live at the Monastery, all aspects of our being are vital to our study and practice of the path. The Eight Gates are summarized below. For a more thorough presentation of the Eight Gates, see Daido Roshi’s book The Eight Gates of Zen. Zazen is the cornerstone of Zen training. Za means “sitting.” Zen—which derives from the Sanskrit dhyana—means meditation. 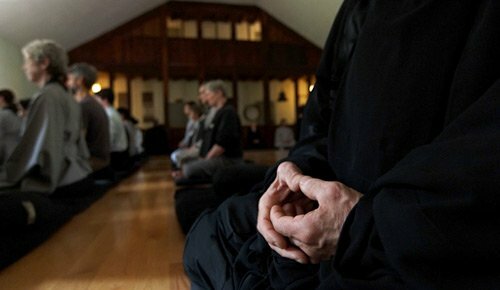 In its beginning stages, zazen is a practice of concentration, with a focus on following or counting the breath. More than just meditation, however, zazen is a powerful tool of self-inquiry, boundless in its ability to reveal the true basis of reality. Through zazen, we realize the unity of the self with the ten thousand things, which has the potential to transform our lives and those of others. Zen is an ancestral lineage that traces itself back to Shakyamuni Buddha. Because it relies on the mind-to-mind transmission of its teachings, personal study with an authentic teacher is pivotal to training. Although fundamentally, teachers have nothing to give, they are indispensable in helping students navigate the difficulties we encounter along the way, directly pointing to our original perfection. In dokusan, private interview, students deal with the questions and insights that emerge out of zazen. The founder of Zen, Bodhidharma, said that Zen does not rely on words and letters. However, most western Buddhist practitioners are not familiar with the historical, philosophical and psychological underpinnings of the tradition, so Buddhist Study is critical to establishing a sound religious practice. Though words are not the same as the reality they describe, when used skillfully, they can act as a medium for direct realization. See the MRO Recommended Reading List. Liturgy makes visible the invisible, bringing into awareness the shared experience of a group. In theistic religions, liturgy reaffirms our relationship with God. Zen, by contrast, is nontheistic, so its emphasis is on realizing our Buddha nature, or the nature of the self. 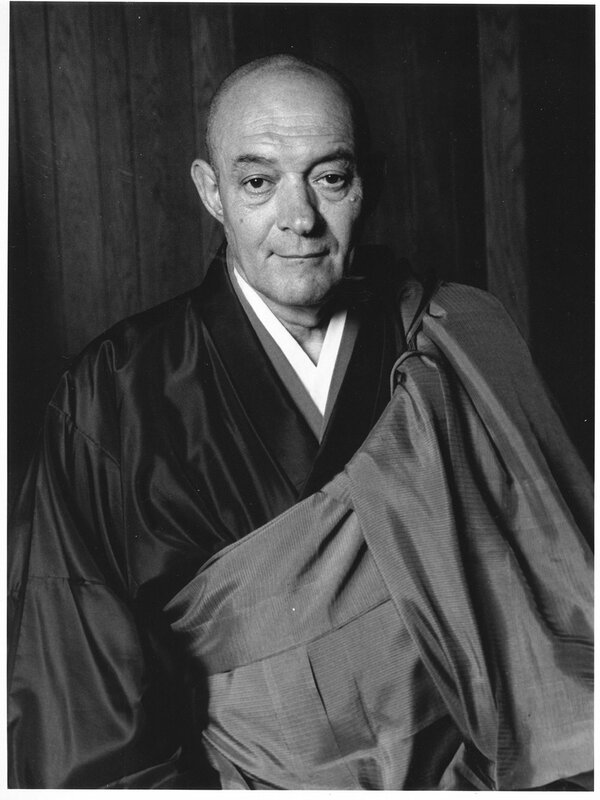 All of Zen’s rituals point to the intimacy between the self and the ten thousand things. For an introduction to Zen liturgy, see Celebrating Everyday Life by Daido Roshi. Daido Roshi’s book on the moral and ethical teachings of Zen Buddhism, The Heart of Being. 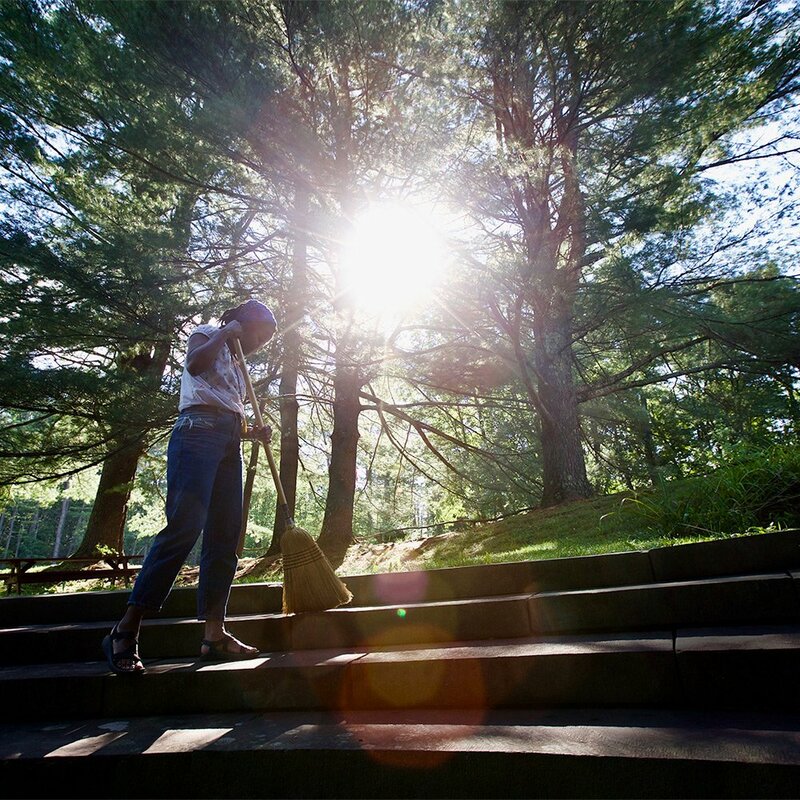 From its inception, training at Zen Mountain Monastery has taken up both the traditional Zen arts as well as contemporary arts to deeply study the self. 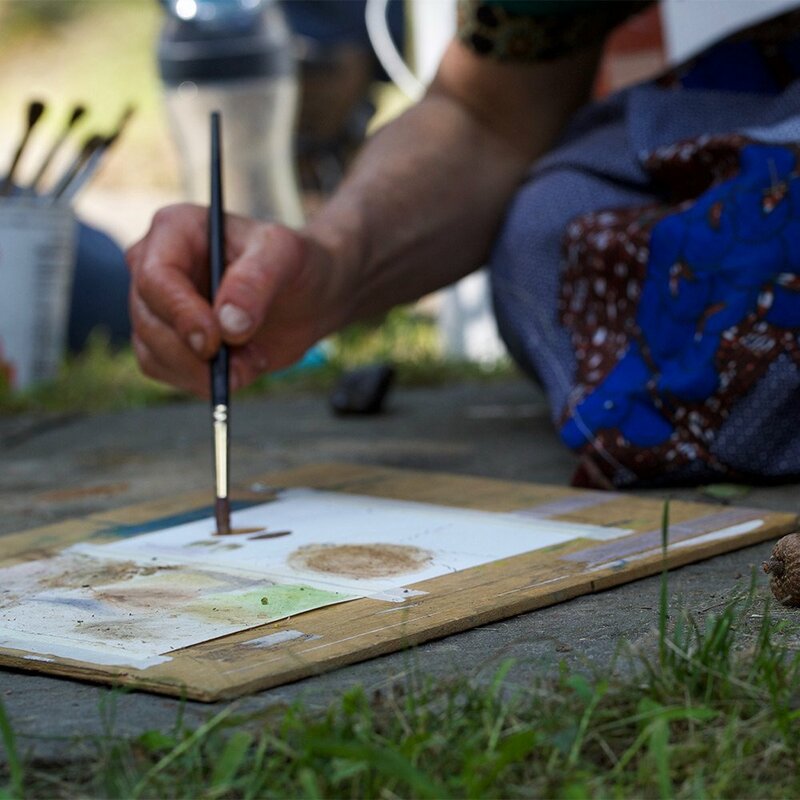 Art practice encompasses the entire creative process: artist and tools, the relationships between artist and subject, artist and object, and object and audience. Together, these interactions show us that creativity is an inherent human process. See Daido Roshi’s book The Zen of Creativity. Our physical body is our vehicle of self-realization, an experience that encompasses our whole being. The search for self-knowledge is often reduced to a purely mental pursuit. 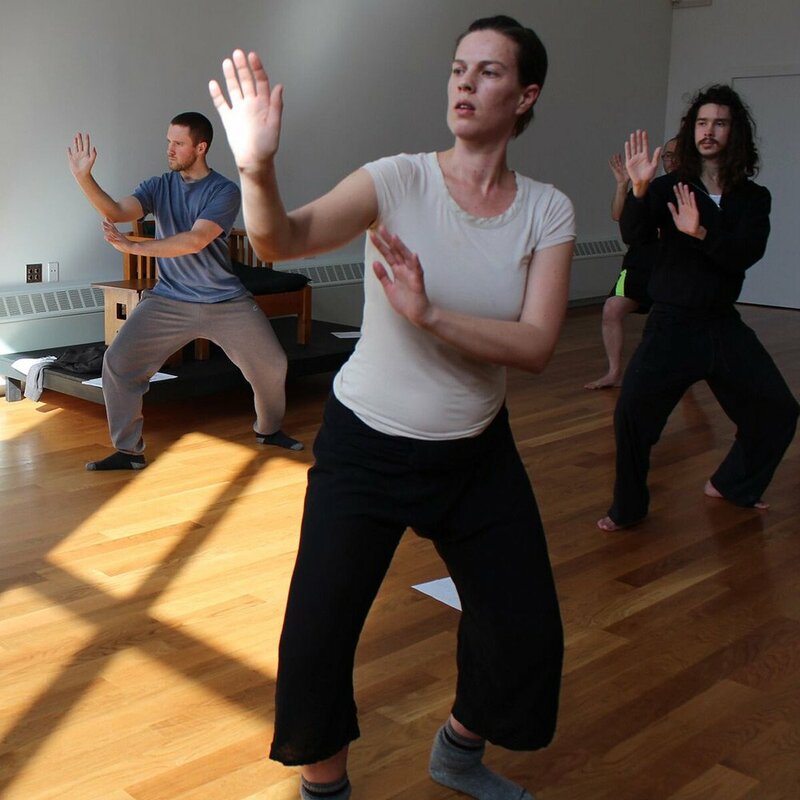 Body practice helps us to unify body, breath and mind through activities ranging from refined practices like Tai Chi to mundane activities like washing our face or eating breakfast. 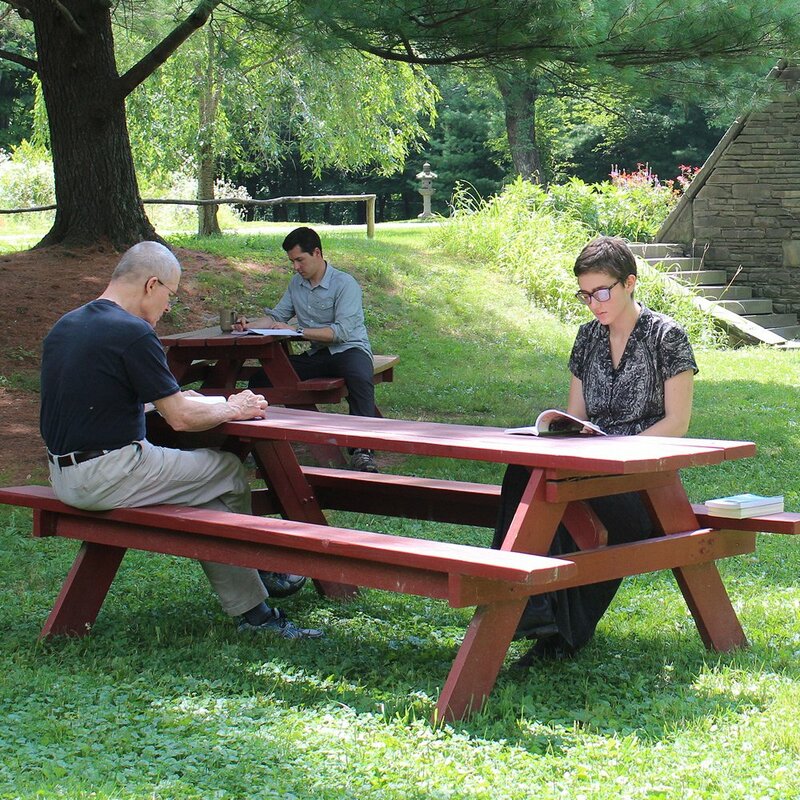 Work Practice is a reminder that our spiritual practice must move off the cushion and translate into the sacred activity of living and working in the world. A daily caretaking period and formal work practice give us the opportunity to explore labor that is nourishing to ourselves and others. Starting with simple, repetitive tasks, and gradually increasing their complexity, we learn to see how our minds respond to the task at hand.